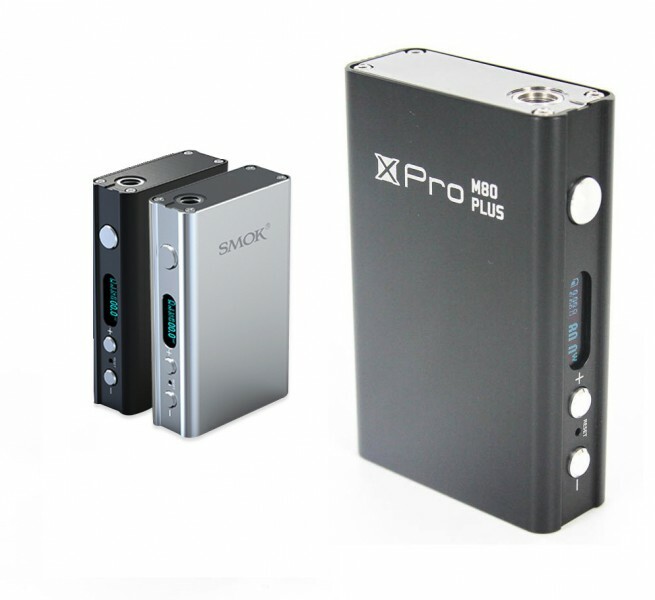 SMOKtech listened to your feedback and now the M80 PLUS now has a pass-through function which allows you to vape while charging the M80 PLUS. 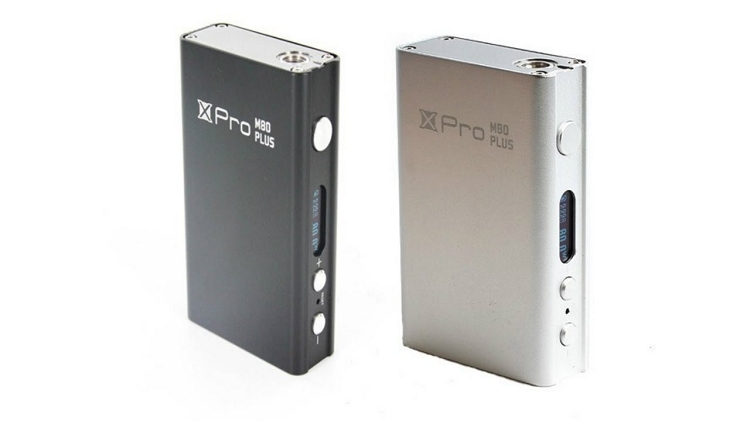 The M80 PLUS also offers a puff counter and date/time settings as well. The device is variable wattage from 6 - 80 watts and is able to power atomizers with a resistance load as low as 0.1 ohms. 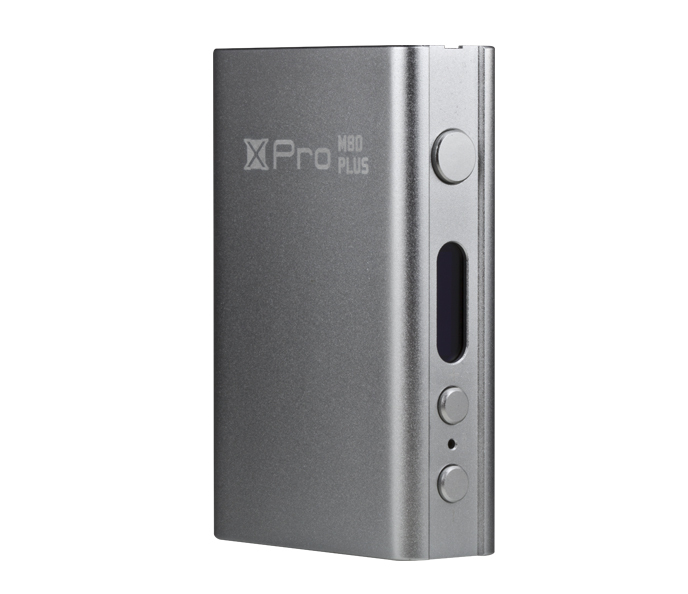 The side of the mod has an extra large firing switch for comfortable operation, a LED screen, a plus and minus key, and a reset button. The base has a micro USB port for charging and a battery vent hole. The 510 connection on the top of the mod has an adjustable spring-loaded floating center pin.